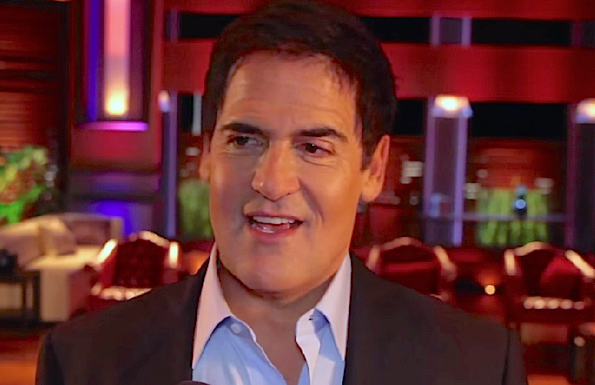 Billionaire Mark Cuban gives advice to lottery winners. Robert Herjavec says "buy a Ferrari." Kevin O'Leary told winners to diversify and not put it all in one basket. Daymond John: Don't tell anybody for a long time. 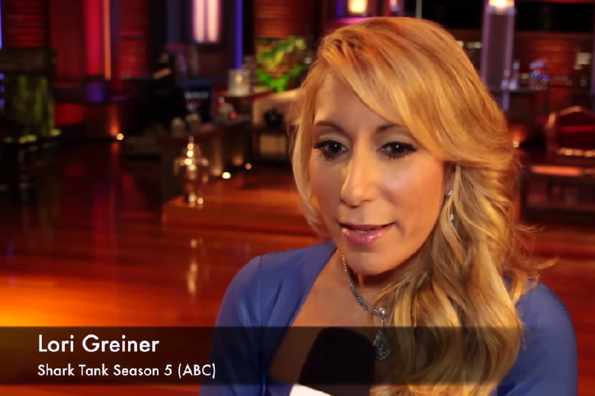 Lori Greiner advised to stay calm and reflect on the win.